Snow White. Snow White from the TV onyesha "Once Upon a Time.". 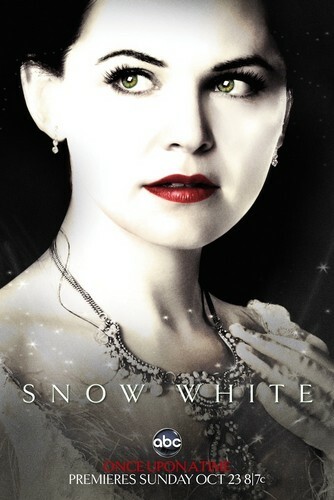 HD Wallpaper and background images in the Fairy Tales & Fables club tagged: snow white once upon a time ginnifer goodwin. Snow White from the TV onyesha "Once Upon a Time." This Fairy Tales & Fables photo might contain picha, headshot, and closeup.